6 days Has Tesla Solved The World’s Battery Recycling Problem? 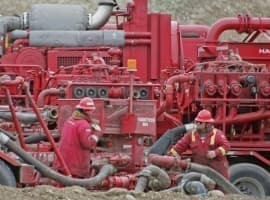 1 hour "Undeniable" Shale Slowdown? 1 hour How many drilling sites are left in the Permian? 1 hour Don't Climb Onto the $80+ Oil Price Greed Roller Coaster, Please. Nick Cunningham is a freelance writer on oil and gas, renewable energy, climate change, energy policy and geopolitics. He is based in Pittsburgh, PA.
Is This The Most Contentious OPEC Meeting Yet? Both Saudi Arabia and Russia recently increased their oil production levels, an indication that they are getting a head start on higher output even as possible changes to the OPEC/non-OPEC agreement remain up in the air. There is growing discord from within OPEC, with Iraq joining a group of those opposed to higher output levels. Iraq’s oil minister said that the objective of the cuts has not yet been achieved, and that Iraq “rejects unilateral decisions made by some producers which do not consult with the rest.” Those comments come after Venezuela and Iran formerly requested solidarity against U.S. sanctions, and lobbed angry statements at Saudi Arabia for seeming to comply with U.S. requests for higher oil production. The solidifying opposition among a solid portion of OPEC against higher output comes even as Saudi Arabia ratcheted up production by somewhere between 85,000 and 161,000 bpd in May, likely taking output back above 10 million barrels per day (mb/d). Russia also boosted production by more than 50,000 bpd in early June. Because the top two oil producers are already starting to increase output, and they are pretty much the only ones in favor of increasing production, the OPEC meeting is shaping up to be highly contentious. The oil market is assuming some level of increase at the upcoming meeting, which is why prices have fallen back from recent highs and have remain subdued. But higher OPEC production does not necessarily mean a well-supplied market, nor does it mean that price stability will stick around. There is one major factor that the market seems to be overlooking. Any increase in production will come at the expense of the already limited spare capacity. Saudi Arabia holds the bulk of global spare capacity, which can be defined as a volume of oil that can be called upon at short notice and then sustained for a period of time. Deploying that surplus, while adding supplies to the market, will cut into the buffer. Some other analysts say the cushion could be even smaller. The EIA said that OPEC’s spare capacity was only at 1.91 mb/d in the first quarter of 2018, a figure that is assumed to decline over the next year and a half. If Saudi Arabia ramps up output to, say, 10.5 mb/d, as it was before the onset of the agreement at the start of 2017, that would shrink the size of spare capacity siting on the sidelines by a significant 500,000 bpd or so. The Saudis are well aware of the problem. Saudi oil minister Khalid al-Falih said as much last month in an interview with Reuters. “We are concerned about tight spare capacity nowadays,” he said. Up until recently, the massive volume of oil sitting in inventories has acted as a form of spare capacity. That surplus has been well above average levels since 2014, and it has taken an extended period of time to use up that excess. But, we have arrived at that point – the OPEC/non-OPEC production cuts have eliminated the inventory surplus, and inventories could draw down for the rest of this year if the OPEC+ coalition doesn’t increase production. “So were they to raise by 1 million bpd, then 1.3 million bpd is left, scraping the low end of the range historically and uncomfortably tight given the high and rising geopolitical disruption risk,” Robert McNally of the Rapidan Energy Group, told Reuters. 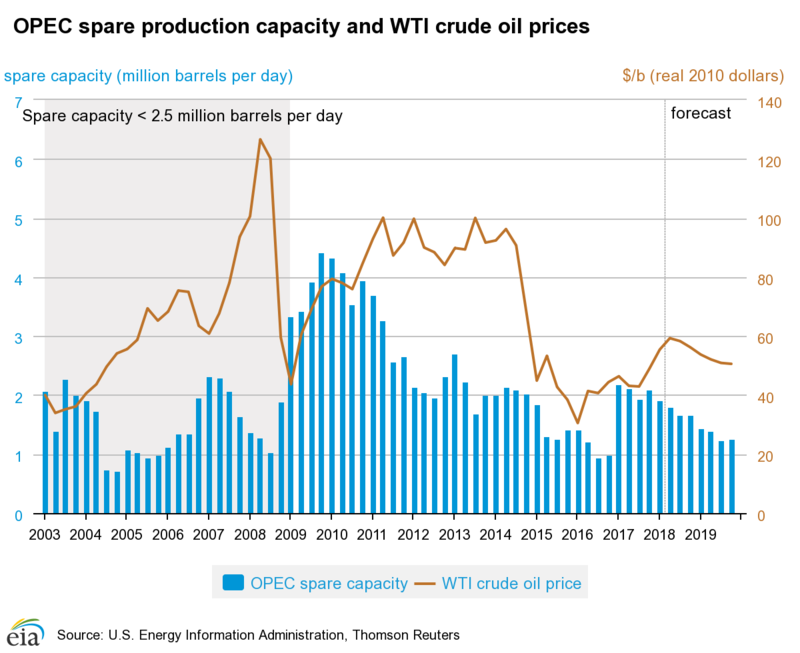 In the past, whenever spare capacity ran low, it coincided with periods in which oil prices were high and extremely volatile, such as in 2008 when prices broke records. Any unexpected outage would have an outsized impact on the market because producers would have even more trouble replacing missing barrels. That means that a pipeline explosion in Nigeria or Libya, for instance, could send prices skyward. Unexpectedly sharp declines in Venezuela – worse than the market is already taking into account – would have a similar effect. Disruptions to Iranian supply are also possible. Saudi Arabia claims it can produce 12.5 mb/d, or perhaps even more, but analysts question those figures. Because Saudi Aramco’s operations are a closely held state secret, nobody really knows. If Riyadh decides to boost output and run down spare capacity, their capabilities might be put to the test over the next year if there is a major unexpected outage. The oil market would be in for a wild ride. Hopefully, we don't have a bad hurricane season in the Gulf of Mexico this summer. 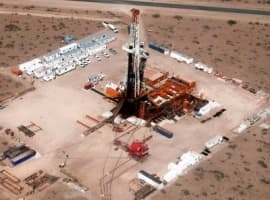 The forthcoming OPEC meeting in June could indeed be one of the most contentious meetings yet with many members already objecting to higher oil production on the pretext that the OPEC/non-OPEC production cut agreement has not yet achieved its objective of the complete elimination of the glut in the global oil market. The reported lifting of production by both Russia and Saudi Arabia should not yet be accepted at face value as a deliberate decision by both to abandon the OPEC deal. They should be judged by average production by both countries over a period of at least six months before suggesting that they are going beyond their production quotas under the OPEC deal. Production levels by most OPEC members vary from one month to the other. Still there are vital differences between Saudi and Russian approaches to oil production. Russian oil is produced mostly by private Russian companies in which the state has some stake. They want to produce as much as they are capable. Moreover, Russia’s economy can now live with an oil price of $40 or even less. This is not the case with Saudi Arabia which still needs an oil price far above $80 a barrel to balance its budget and whose economy is virtually totally dependent on the oil revenue. Therefore, logic dictates that Saudi Arabia should continue to spearhead higher oil prices through the OPEC deal rather than lifting its production. However, Saudi oil decisions since the discovery of oil in the country are replete with examples of appeasing the United States by quenching its addiction to oil, financing its wars and doing the United States' bidding. In this light, I would not be surprised if Saudi Arabia accedes to President Trump’s request to it to lift oil production in anticipation of any decline in Iran’s oil exports resulting from the re-introduction of sanctions on Iran. Saudi Arabia is the de facto leader of OPEC. As such it can defy other OPEC members at will. It did exactly that in 2014 when it flooded the global oil market against the wishes of the overwhelming majority of OPEC members in order to harm Iran’s economy. It failed miserably and inflicted the worst damage on its economy. And while Saudi Arabia claims that it can produce at least 12.5 million barrels a day (mbd) if needed, that claim is yet to be tested by market circumstances. Saudi Arabia’s production never exceeded 10.4 mbd before. Still, the Saudis claim they have a spare capacity of some 2 mbd though no one has really assessed it but many analysts take Saudi word for granted. Saudi oil production peaked many years ago with depletion rates in its major oilfields including Ghawar estimated at 5%-7%. Ghawar accounts for more than 50% of current Saudi production. A depletion rate of that magnitude means that Saudi Arabia has to add annually some 500,000-700,000 barrels a day to maintain current oil production. This has not been happenings to all intents and purposes. 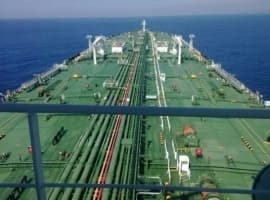 By acceding to President Trump’s request, Saudi Arabia will be risking unravelling the OPEC deal that has brought virtually an end to the glut in the global oil market and pushed on prices to $80 and also inflicting huge damage again on its own economy which is already bleeding blood and money in the war in Yemen.